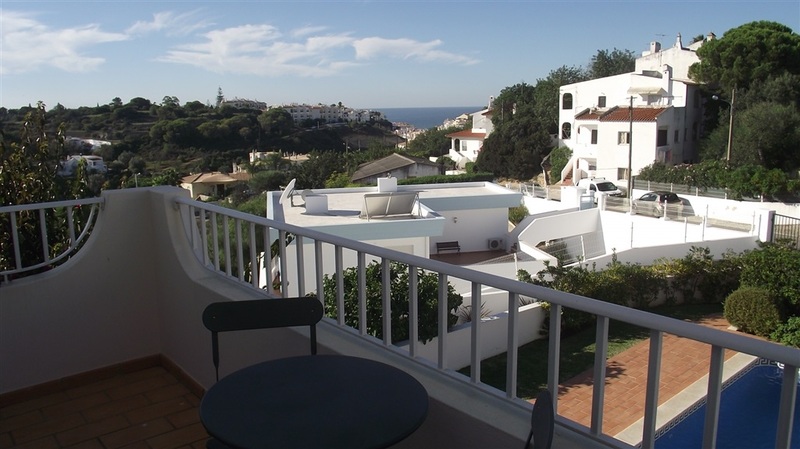 This luxury new linked villa is within 800m to Carvoeiro town and beach, and has sea views from the terrace and master bedroom balcony. 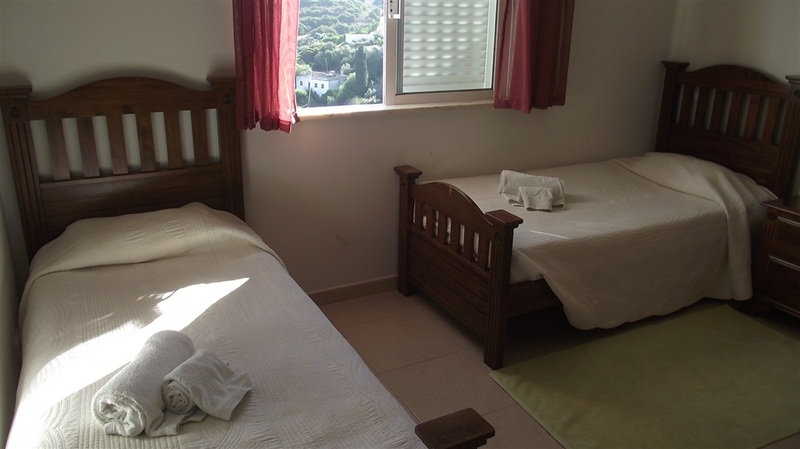 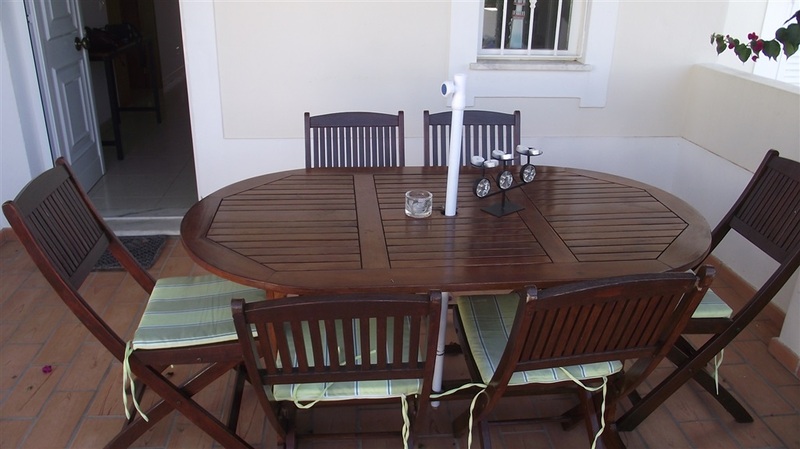 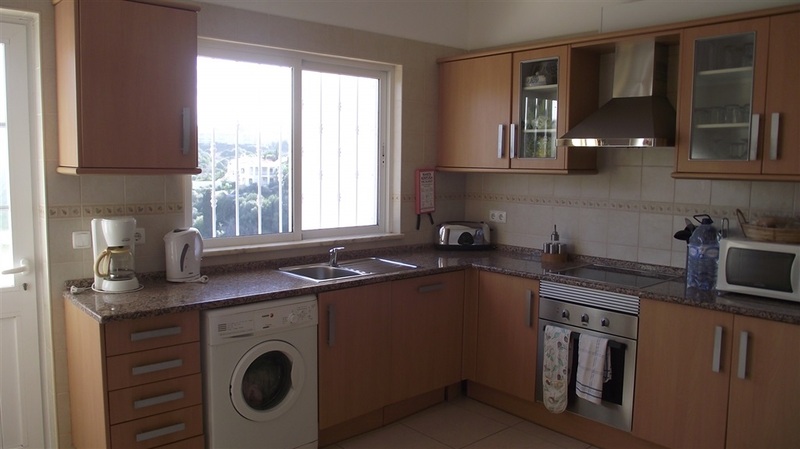 To the rear of the property there is a fully enclosed garden with traditional Portuguese barbeque and eating area, making this area secure for those with small children. 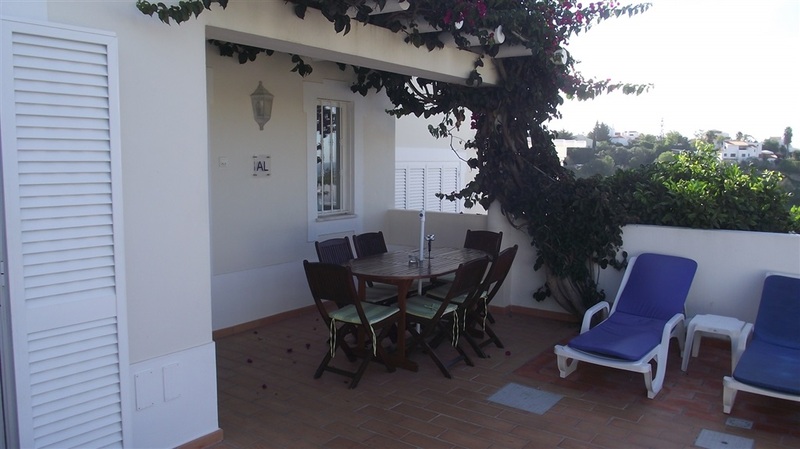 The private pool(7m by 4m)and terraces are to the front of the villa. 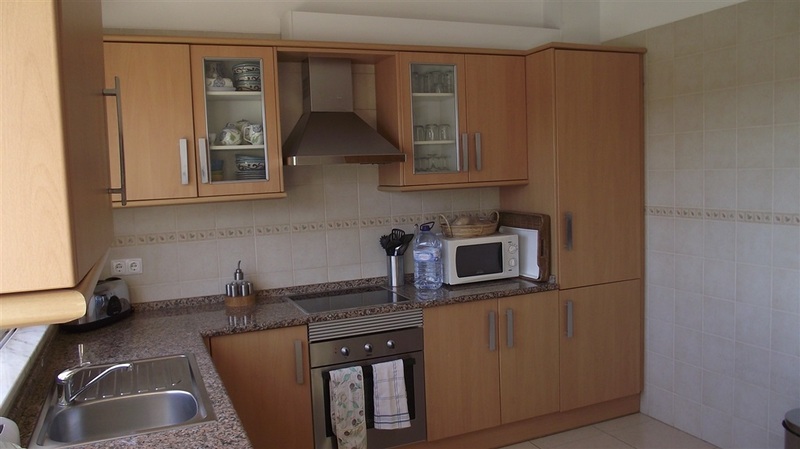 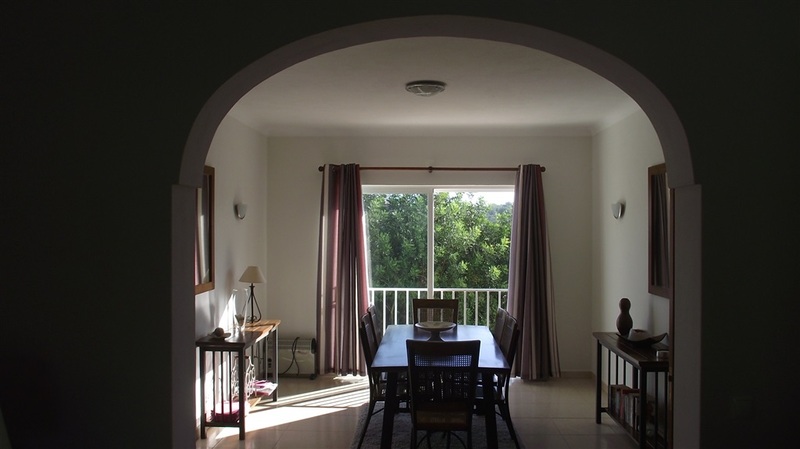 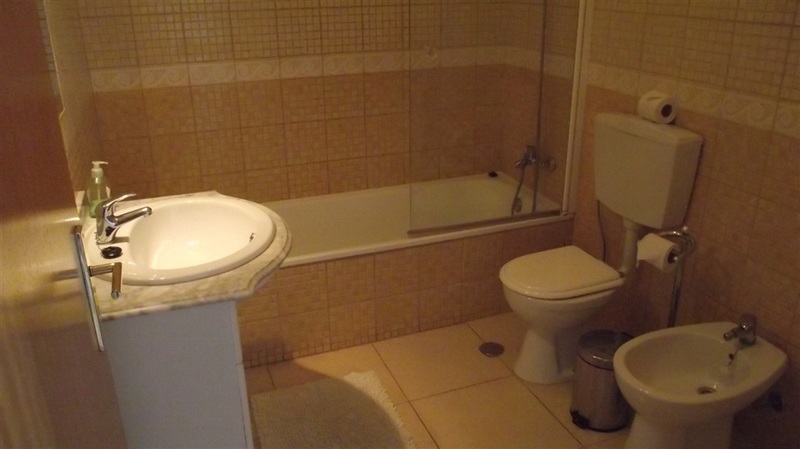 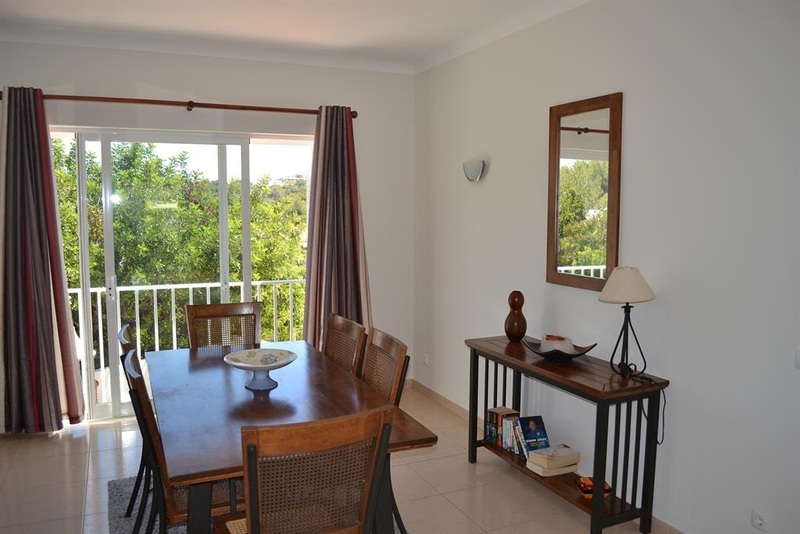 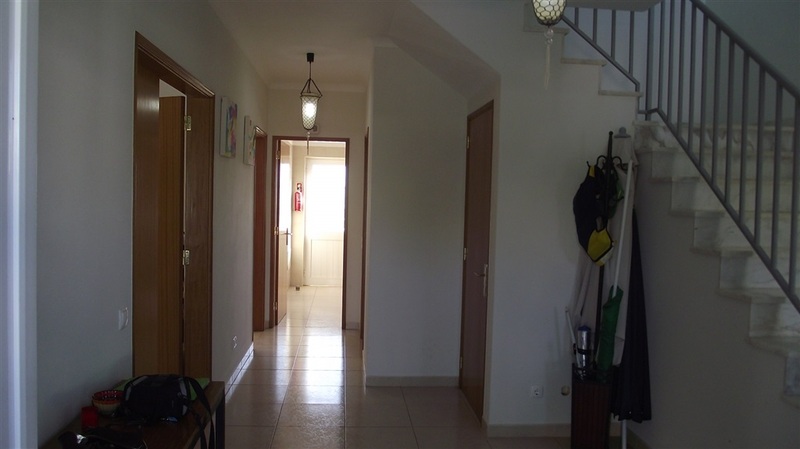 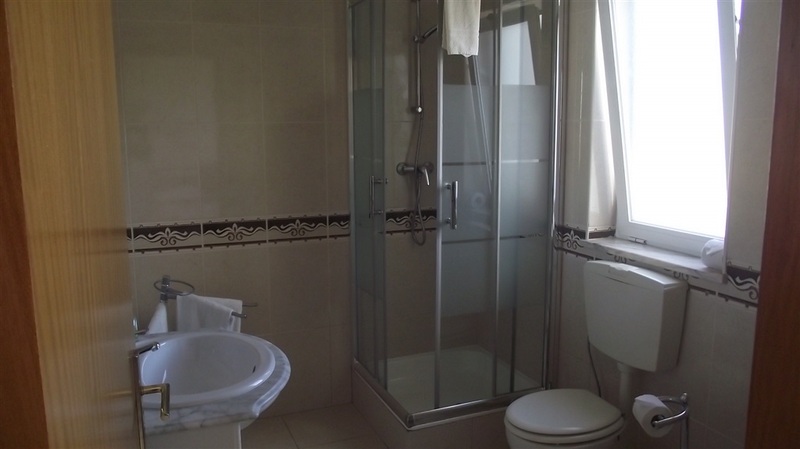 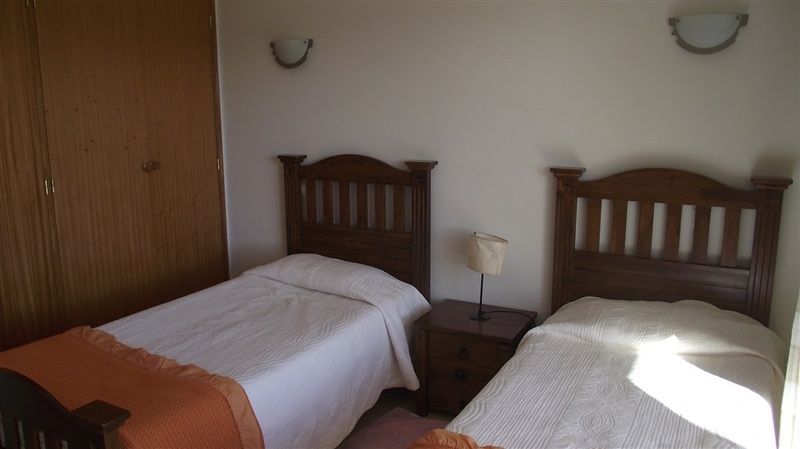 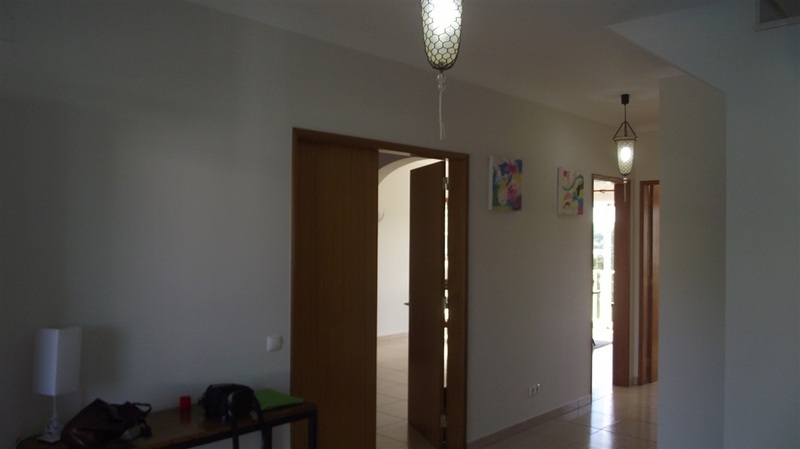 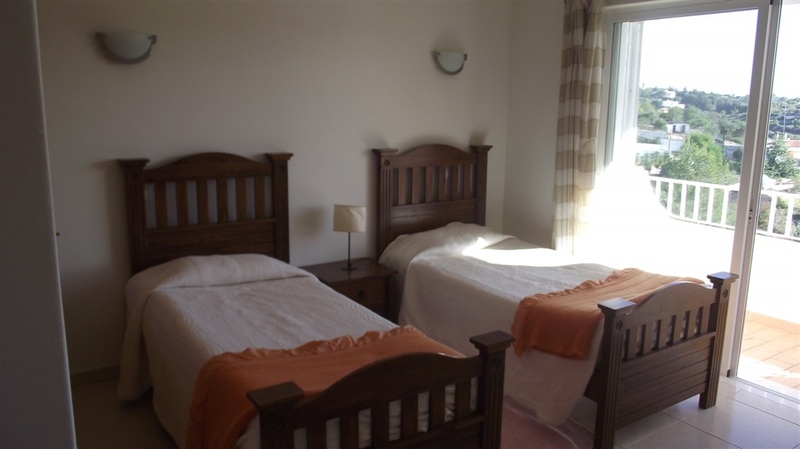 The area is a quiet residential spot within easy walking distance to the centre. 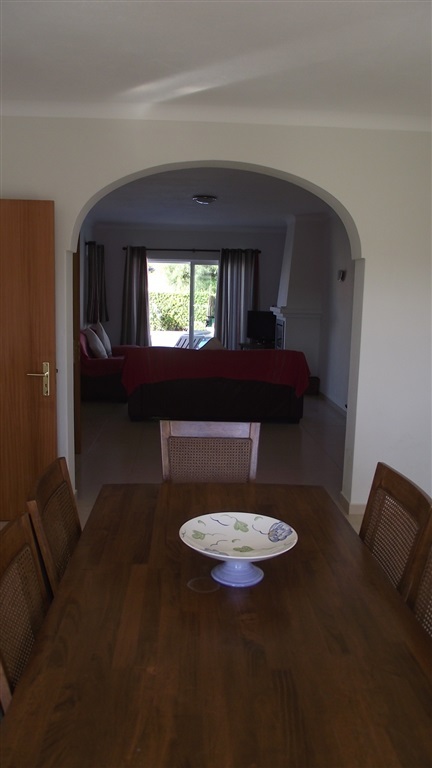 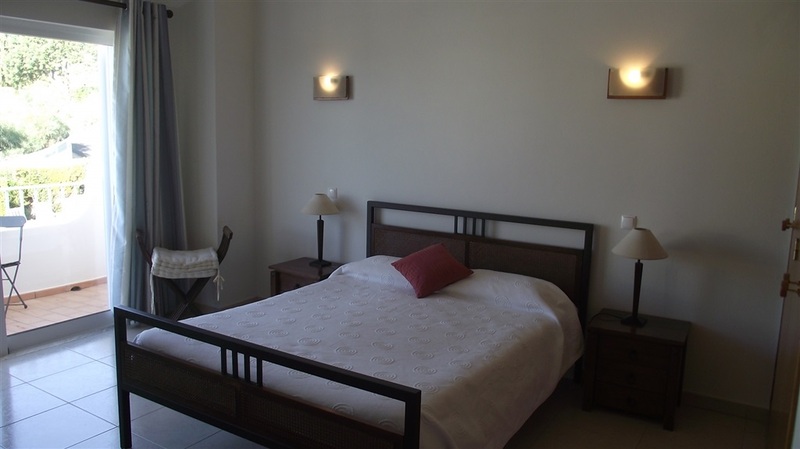 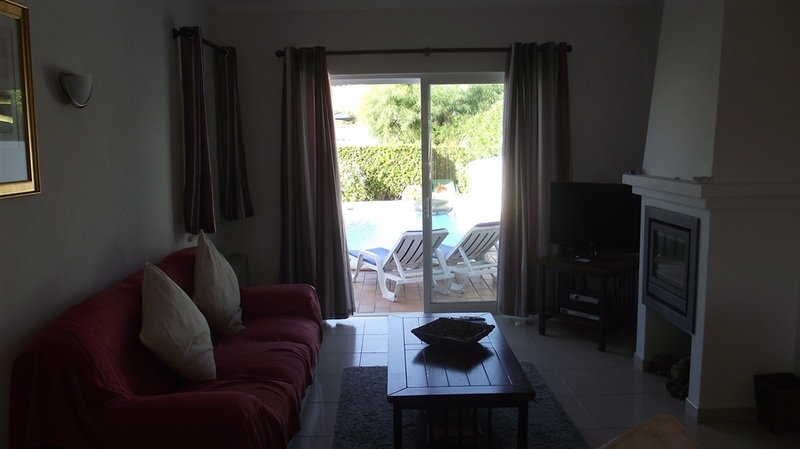 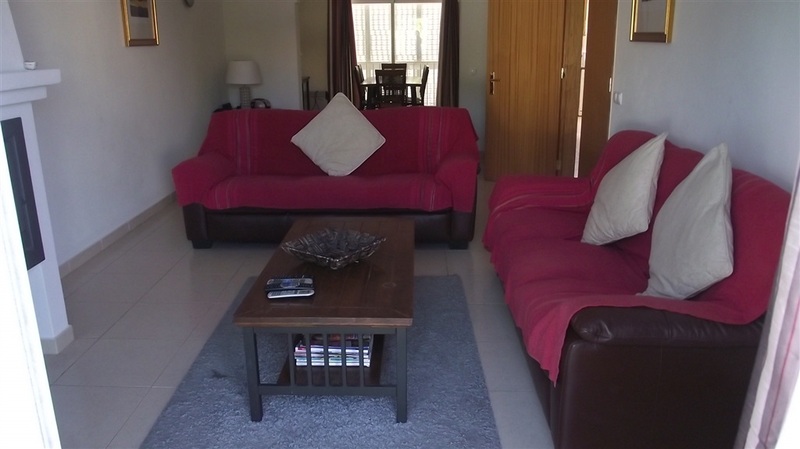 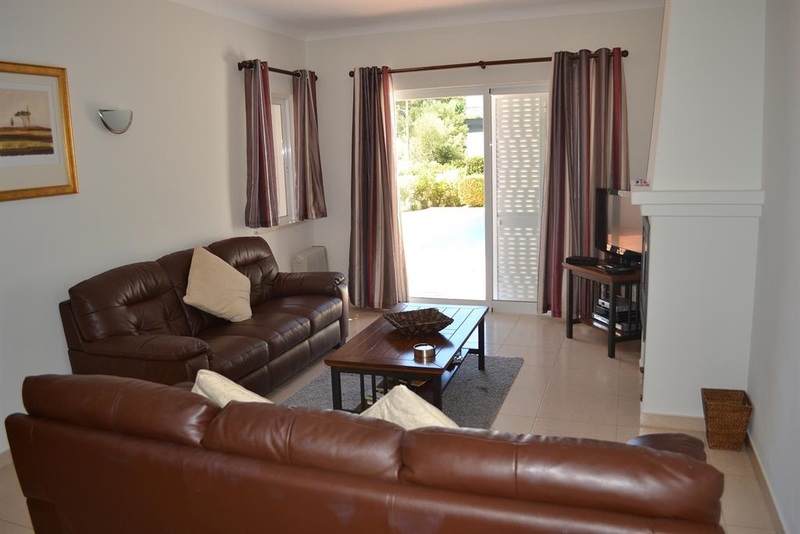 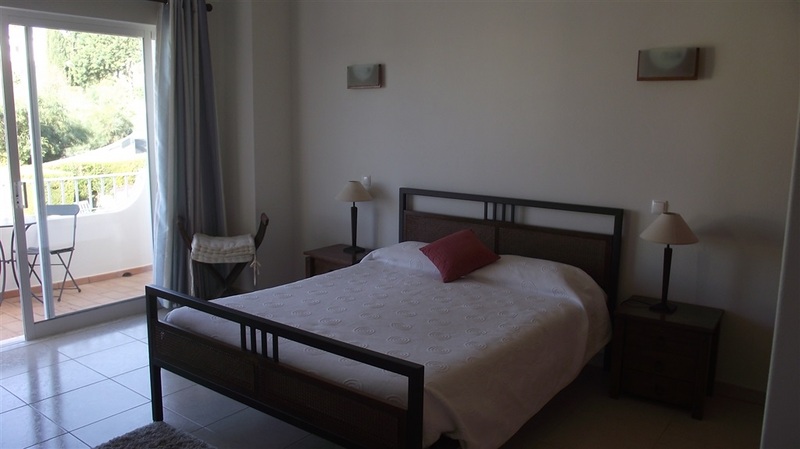 The villa itself is beautifully furnished, and has TV, sky, DVD player and CD player with a collection of Dvds and Cd's. 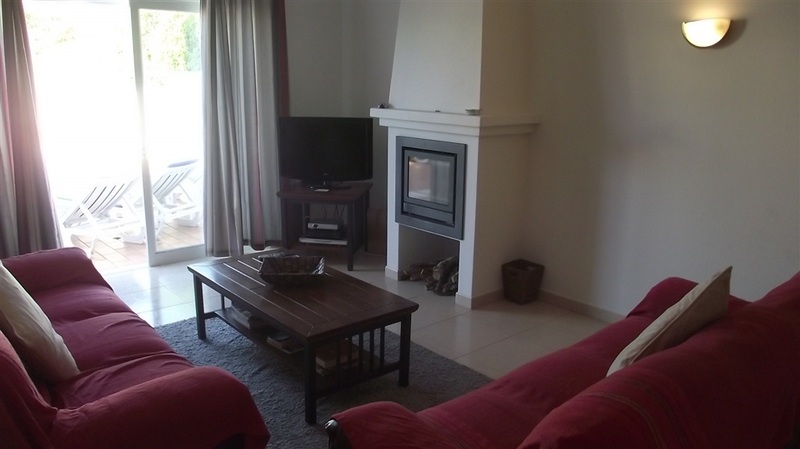 For cooler evenings there is a log fire that heats the large lounge and dining room beautifully. 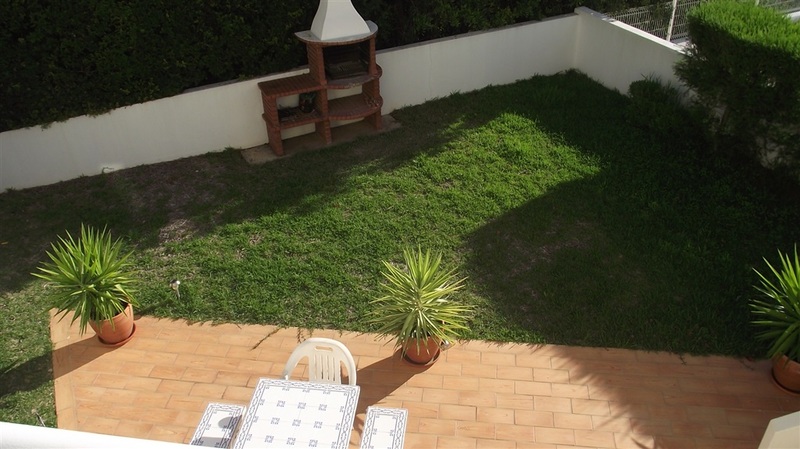 The kitchen has a hob, oven, fridge freezer and microwave, access to the garden is from here, where the outdoor cook on the large Portuguese BBQ. 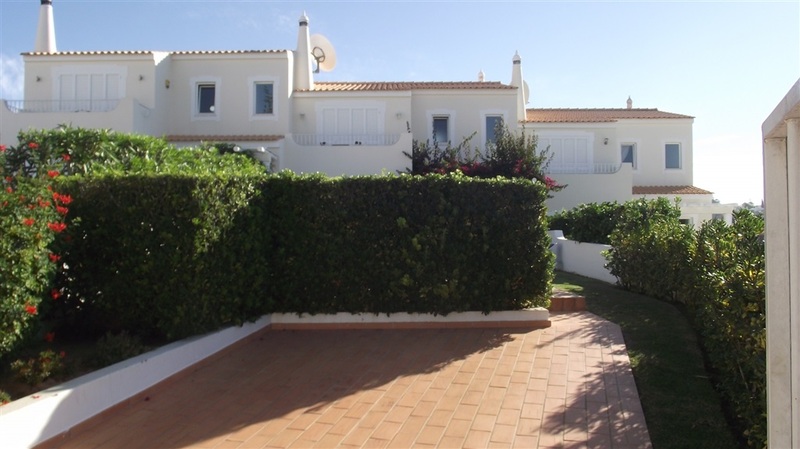 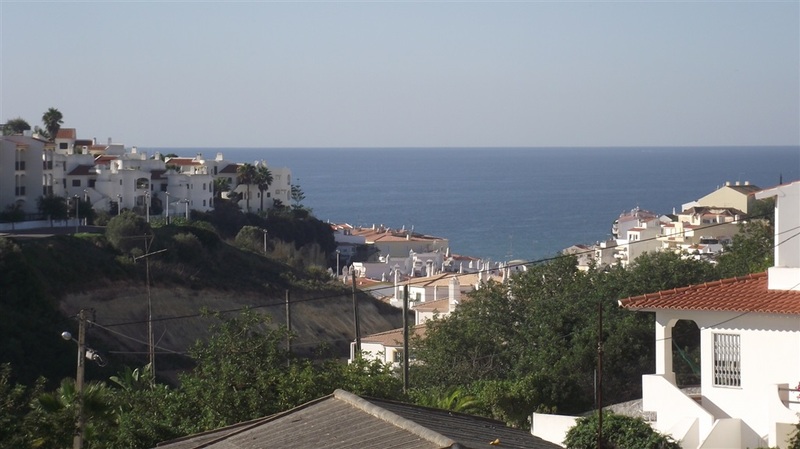 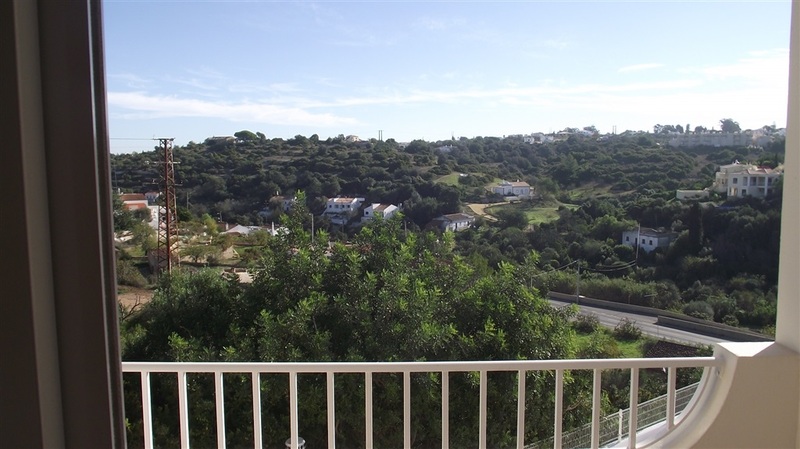 Carvoeiro's tennis club is within a 10minute walk, and there are 2 golf courses within a 10minute drive.